“King of the Wild Frontier” is a name befitting a Tennessee hero with a coonskin cap… but what if there are not one, not two, but three such heroes competing for the title? There’s only one way to tell the real from the imposter: A Tall Tale Telling Tournament! 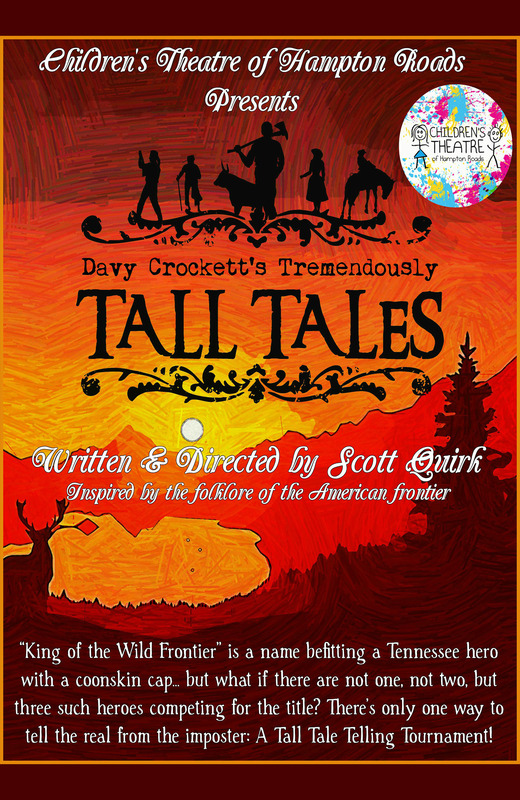 Join Davy Crockett, Davy Crockett, and Davy Crockett on a trip through the folklore and tall tales of the American frontier. Enjoy familiar characters such as Paul Bunyan, Babe the Blue Ox and Johnny Appleseed, and also some not so familiar characters… like hoop-snakes and hide-behinds! Interactive and hilarious; a wonderful adventure for every age.